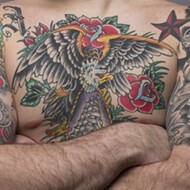 The newest U.S. Chess Champion, Fabiano Caruana. The newest U.S. Chess Champion is also one of St. Louis' newest homeowners. 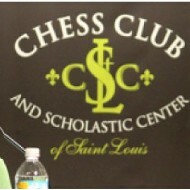 Fabiano Caruana was crowned last night after the competition, which took place in the Central West End at the Chess Club and Scholastic Center of St. Louis. Caruana, 23, is a Grandmaster. For those not familiar with chess titles, the only higher epithet is “World Champion.” He moved from Italy to the United States last year. Born in the United States, Caruana originally moved to Italy around age 12 to improve his chess game. 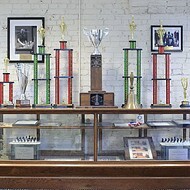 But he says he missed home, and since in the intervening decade the U.S. chess presence has grown, he headed back. 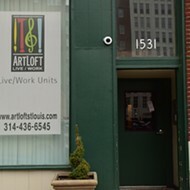 He bought a house in St. Louis just last week because he says the chess scene in St. Louis is unique. The championship competition stands out this year as well. Caruana calls it “arguably the strongest U.S. championship in history” because three players in top 10 competed. That’s “almost unprecedented,” he says. 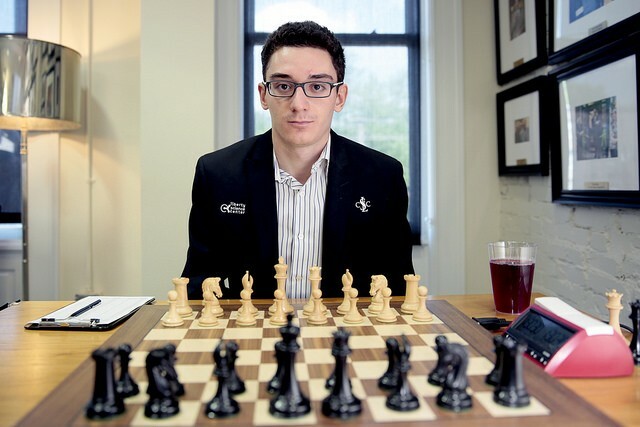 For Caruana, it’s his first championship—and his first victory. “For me it was just a huge accomplishment,” Caruana says. Next he’ll be heading to New York and then to Azerbaijan for another tournament. Checkmate: St. Louis Named "Chess City of the Year"